Your search is over! 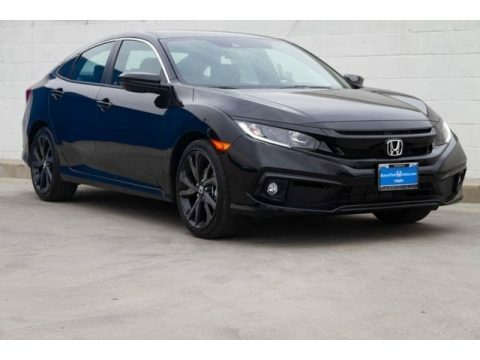 This Honda won't be on the lot long! It offers the latest in technological innovation and style. Top features include remote keyless entry, air conditioning, lane departure warning, and more. It features a front-wheel-drive platform, an automatic transmission, and a 2 liter 4 cylinder engine. We have the vehicle you've been searching for at a price you can afford. Stop by our dealership or give us a call for more information.